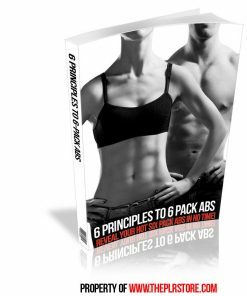 Everything you need to build a list in the fitness niche with this quality Rock Hard Abs PLR Report for List building Email Package. Private Label Rights. 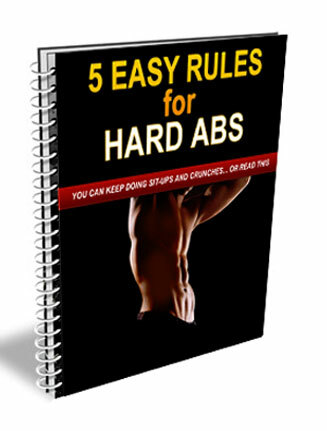 Everything is included on this one… You’ll be getting everything you need to build yourself a large email marketing list in the fitness niche of rock hard abs. 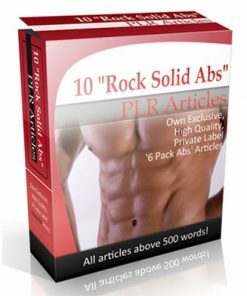 It comes with all the necessary web pages including a quality squeeze page, email address confirm page and Rock Hard Abs PLR report download page. 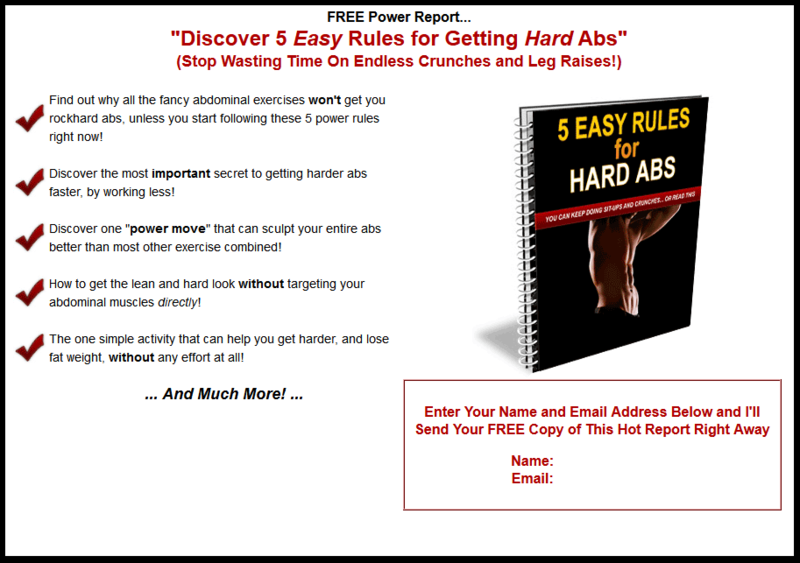 You’ll also be getting a professional report to use as the give-away and intice people to subscribe to your list in droves. Report has a pro layout with a proper table of content, pleasing design and correct page numbering. Report comes in Word DOC so you can edit or change it any way you’d like. 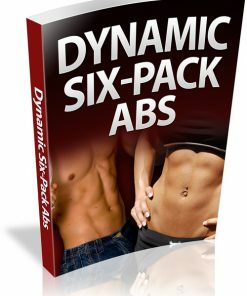 Even add affiliate links for an extra income stream. Add your website address to drive more traffic to your web properties. 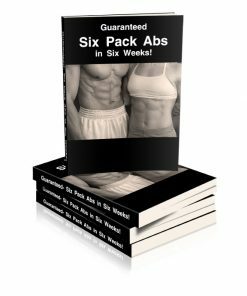 I don’t have to tell you how big the Abs and fitness market is, you won’t run out of products and services to promote to your new list any time soon. 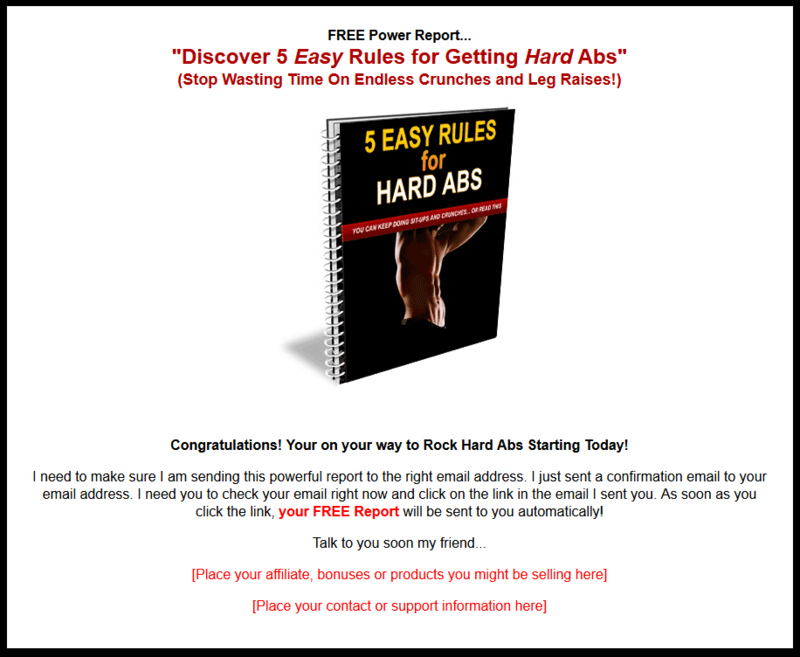 Simply add your opt-in code, the Rock Hard Abs PLR report download link, upload the pages and report and it’s ready to build you a list on auto-pilot, even while your sleeping. 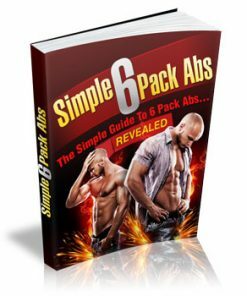 A list that you can market to for a long time in the future.